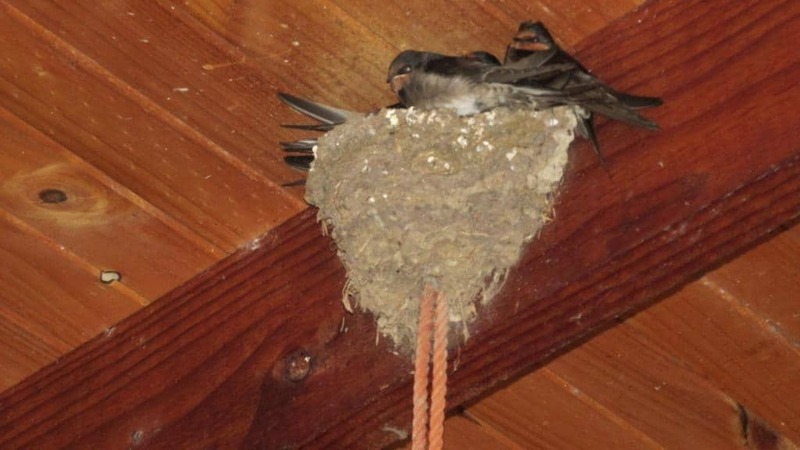 This pair of swallows has nested in our garage for maybe twenty years. 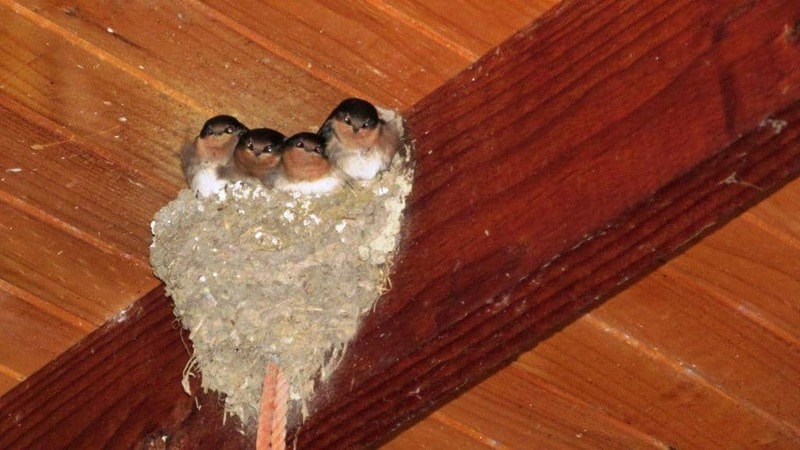 Once again this year they have raised four young. Other descendants nest in other sheds, in the old dog-houses on the hill, under the verandah, in an under-road stream pipe below the house & etc. Every year they go away, maybe all the way to Siberia, and return. 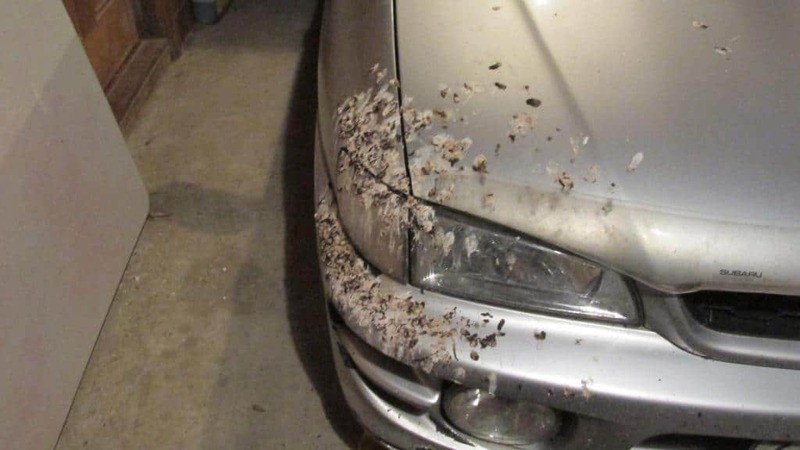 They are such welcome visitors despite messing the car up a little.